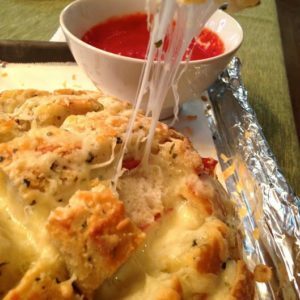 Stromboli – that warm, meat and cheese Italian turnover, gently dipped into homemade sauce is one beautiful slice of comfort food. 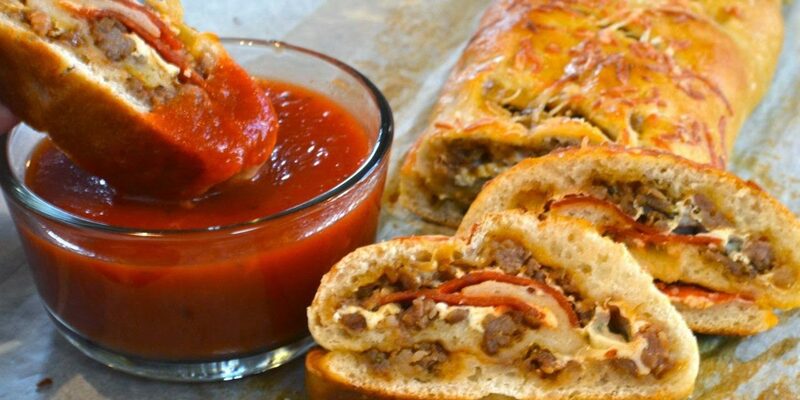 Everyone in our family loves, and I mean LOVES, Stromboli. 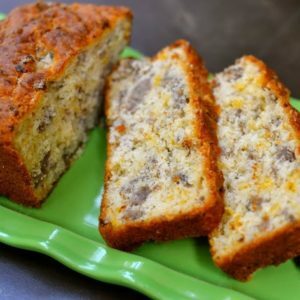 I am always drawn to recipes that can be changed up so that my family and friends can enjoy something they really like which makes this one a winner. 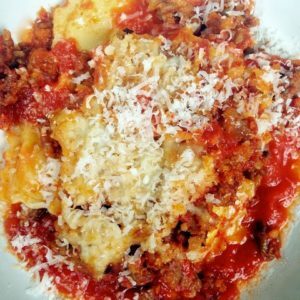 My traditional recipe combines Italian sausage, cheese and pepperoni but there are multiple ways of changing this up. Just pick out all your favorite meats, cheeses, and a few extras. then roll out the dough and pop it in the oven. Make a little sauce, then in less than an hour, you’ve got a wonderful meal to share with your family. By the way…you can make a couple of different versions, keep cool in the fridge till time to bake then serve for game day or casual entertaining! 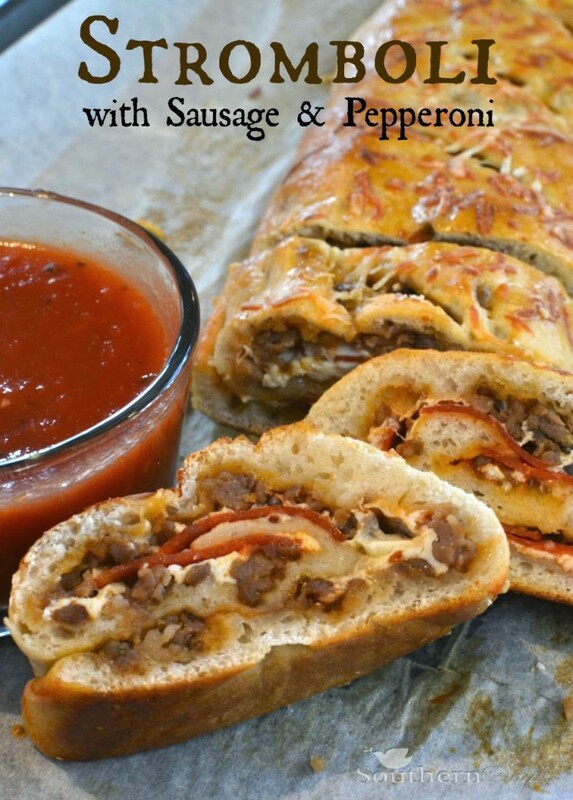 Sausage & pepperoni is delicious combination of meat and cheese everyone loves. Cook Italian sausage in a medium skillet until browned. Drain on paper towels and crumble into small pieces. Place parchment paper on a baking pan and lightly flour. Roll dough out to form a large rectangle. Brush a thin layer of pizza sauce on dough. 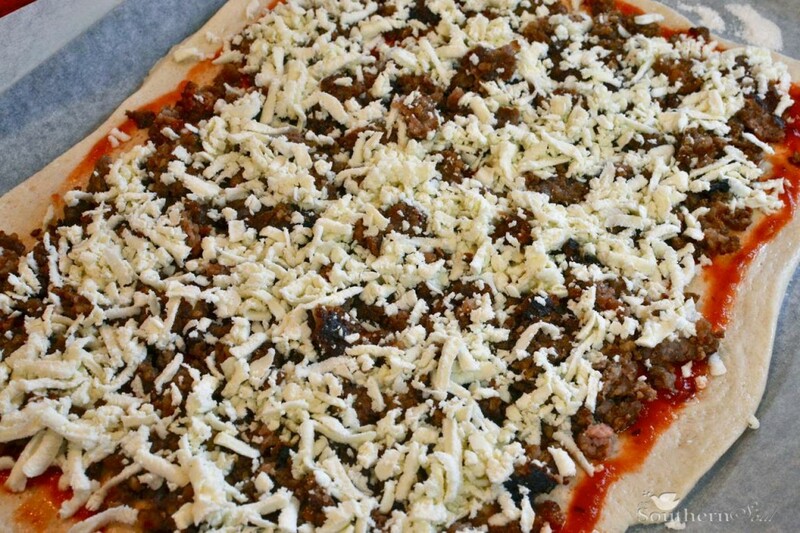 Layer on crumbled sausage then mozzarella cheese. Place pepperoni slices on top of cheese then sprinkle with 3/4 cup Parmesan cheese. 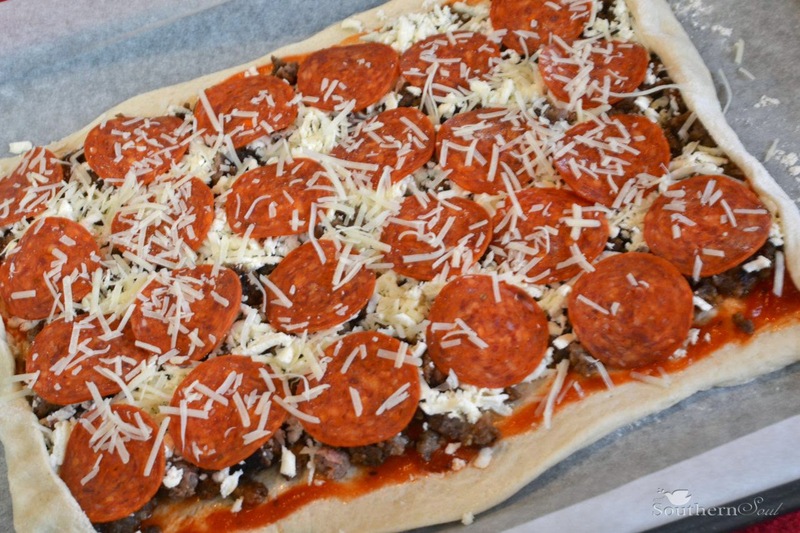 Gently roll in short sides of dough to form a seal around filling. Starting on long side of dough, carefully roll into one third of Stromboli. Using parchment, roll dough again until reaching opposite end. Pinch together and place seam side down. Mix egg with 1 tablespoon of water. 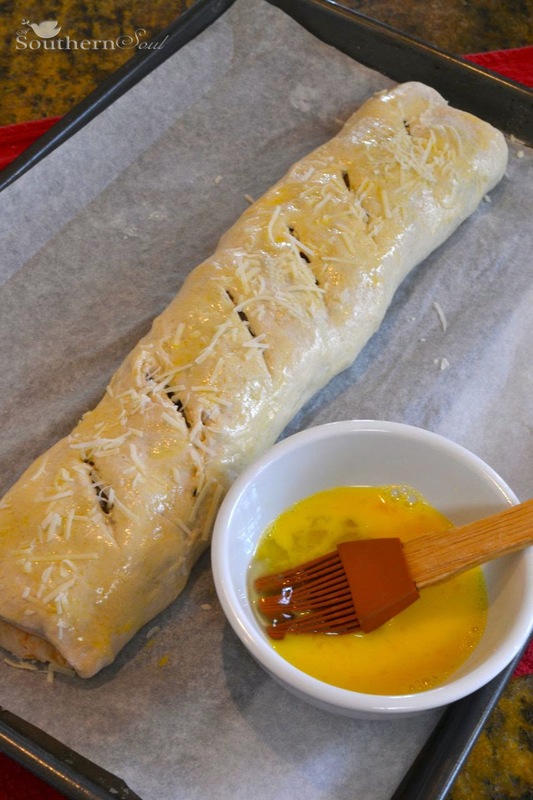 Brush egg mixture over Stromboli and sprinkle with remaining 1/4 Parmesan cheese. Place in oven and IMMEDIATELY TURN OVEN DOWN to 350 degrees. Bake for approximately 18 minutes. Remove from oven and let rest for 10 minutes. Test center of turnover. 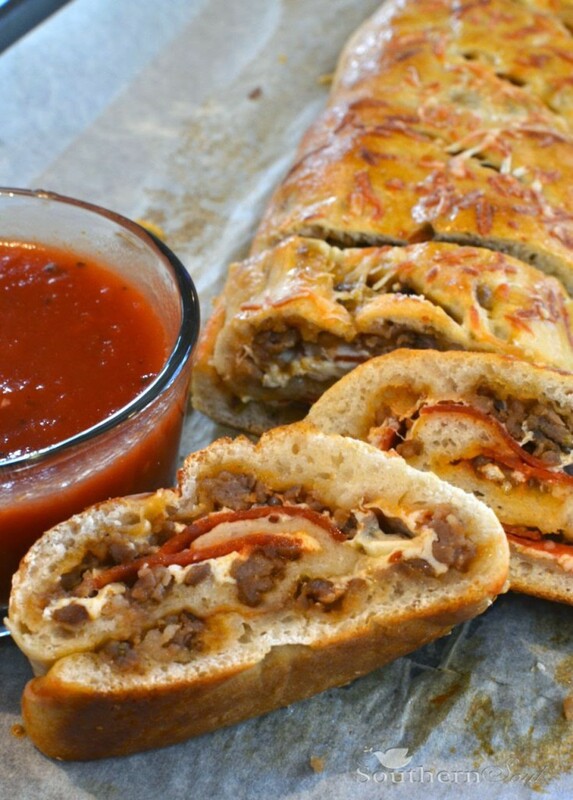 If dough is not completely cooked, slice Stromboli in half and bake for additional 5-8 minutes. 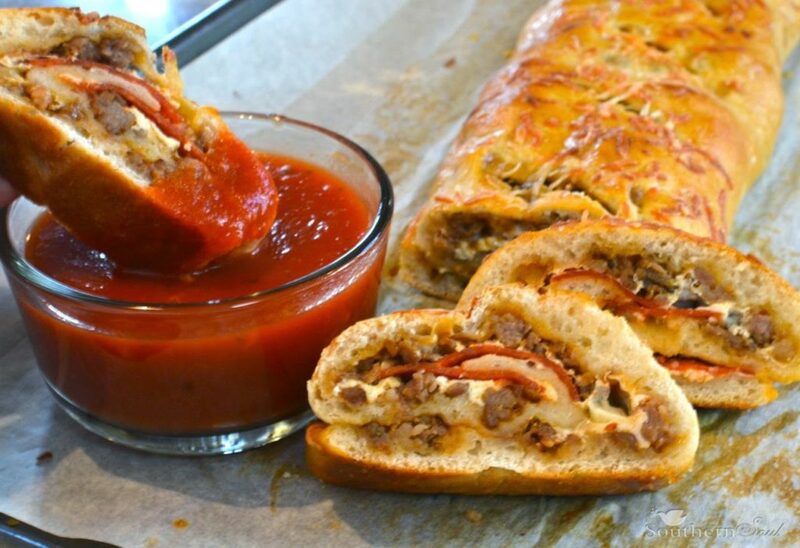 This Stromboli looks so good Donya! Love all that meat! Thanks Christin! Like you, I've got some dudes to feed. Looks wonderful… Trying it today for the big game. This recipe is delicious. We make it all the time. Super fast to make too! My son asked for some 'boli's for his birthday dinner. We made four variations. Pepperoni/Sausage/Cheese, Pepperoni/Cheese, Pepperoni/Salami/Capocolo, Pepperoni/Salami, and, for my youngest, Cheese (no sauce). All came out great. This recipe is insanely good!!! Sorry for the late reply! Thank you, thank you for stopping in and letting me you liked my recipe. WOW ~ I am humbled that you made it for a party and the 4 different versions. I hope you'll keep in touch. Delicious!! I used homemade dough so it did have to cook longer but what a great recipe! A new family favorite!! Thank you so much for letting me know that you like the recipe! Homemade dough too…WOW! Looks delicious! What kind of dough did u use? Brand? Or recipe for homeade? I just used store bought pizza dough. Nothing special, just from the canned section. You can also buy dough in the deli section. 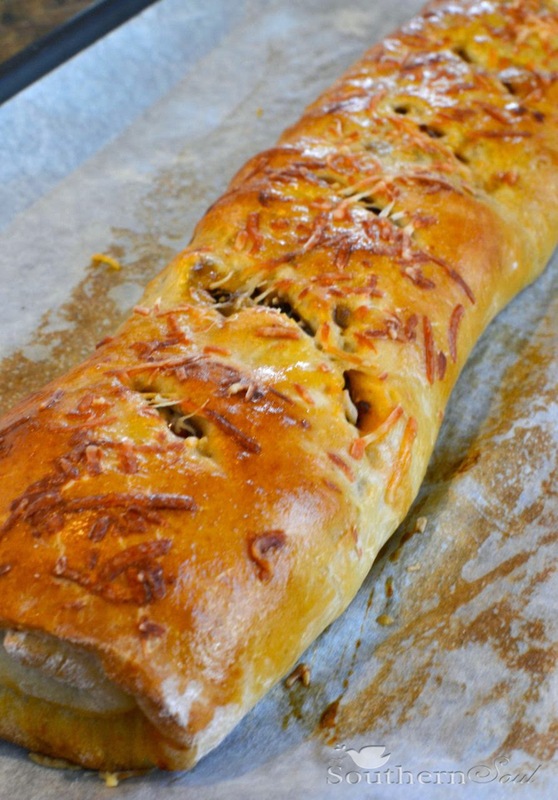 This is my 3rd time making this Stromboli ,today I added crumbled thick cut bacon! just keeps getting better !!!!!!!!!!! AWESOME! I love it that you’ve made this recipe your own. 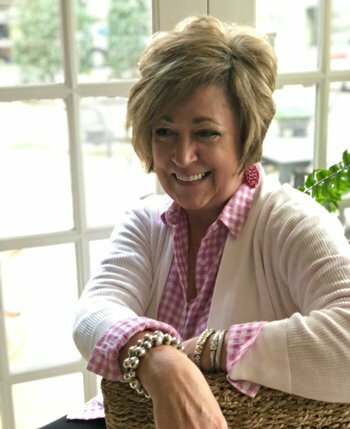 Thank you so much for stopping by to share. Just made this for dinner. I like to try new things for my grandkids. As usual ( for me) it didn’t look like the picture but it was delicious! There was only a small piece of leftovers!! Perfect for a busy weeknight dinner! Everyone will love it!